If you wanted advice on how to save the world who would you ask? Buffy maybe, Wonder Woman or Indiana Jones? If you were really lucky Eban Goodstein and Dallas Burtraw might give you some solid strategies on how to really protect the planet from harm. And that is exactly what happened at 12:00 on the Wednesday of October 7th, when people from across America dialed in to listen to the plan Burtraw and Goodstein have been forming. Their plan isn’t too complicated and, as world saving plans go, it’s going to be fun and exciting. But even more than that, it is going to be educational and an opportunity for real impact to be made by student voices from Maine to California. Goodstein and Burtraw are both men with a long history of involvement in environmental issues and dedication to ensuring the long-term health our planet Earth. Burtraw is currently a senior fellow at Resources for the Future, and Goodstein, in addition to working as the director of the both the Bard Center for Environmental Policy and MBA programs, travels around the nation leading educational initiatives to involve others in environmental issues. With their years of experience and combined knowledge of the political scene surrounding environment issues, it is no stretch to say that through their team effort is a unique opportunity is arising for students in every state to influence the outcome of their state’s Clean Power Plan. It can be easy to feel as though one voice, or even many, have no impact on politics and politicians. However Burtraw believes that, “the small steps that are taken can help achieve a larger social outcomes.” And here is an opportunity for several thousand people to take a small step together and together make their footsteps heard. Not only is the Clean Power Plan important on a state and national level, but it is also, according to Burtraw, “important for its signal that it sends to the international community.” The Clean Air Act, under which the new Power Plan falls, is perhaps one of the most important and influential pieces of environmental legislation ever drafted. The Clean Power Plan is being looked at by nations across the world as an example to follow. So here we are, with an opportunity to speak for a couple of hours with state regulators and politicians on a day in April, and have our voices reverberate across the globe. 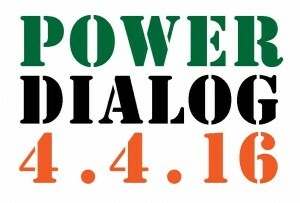 That is what we are hoping will make the Power Dialog so powerful. 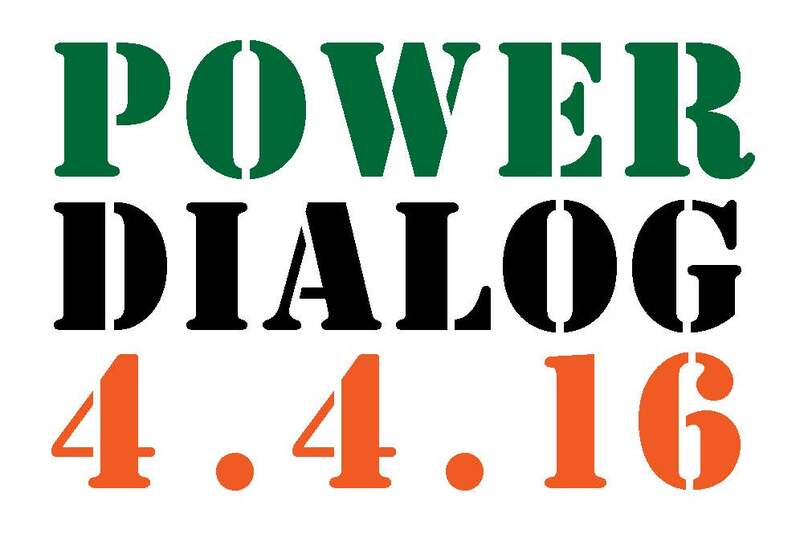 In addition, the Power Dialog offers a special educational chance for students to become engaged in a broad range of environmental and political issues. Goodstein notes that this event has the real potential to “spark a career” for the students involved in it and empowered by it. The October 7th conference call with Goodstein and Burtraw, while perhaps not as glamorous as super strength and spandex, gave real and tangible insights into how students can, at this very moment, influence the direction of America’s, and possibly the world’s, attitude towards greenhouse gas emissions and climate change action strategies. You can access a recording of the conference call by hitting play below, and learn more details about the Power Dialog and reasons/ways to join in the conversation.